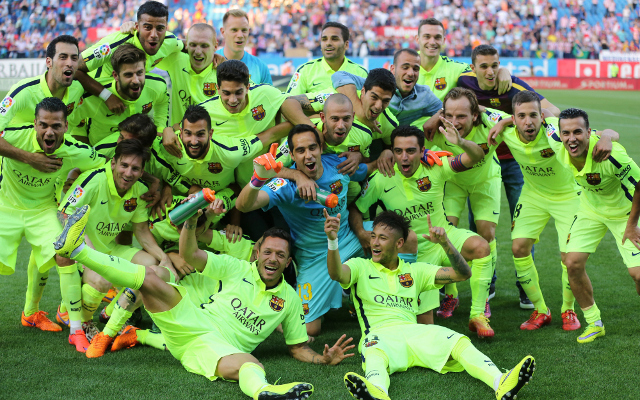 23 – Having wrestled the title off last season’s champions Atletico, Barca are now celebrating their 23rd La Liga win, continuing their superb rise in the modern era as they look to catch up with bitter rivals Real Madrid on 32. 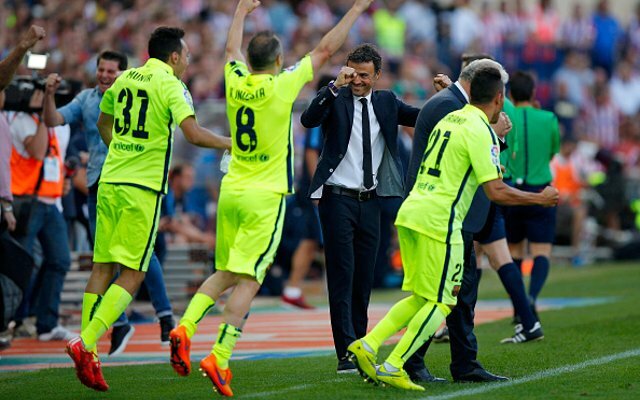 5 – In an excellent debut season in charge for Luis Enrique, the Spaniard becomes the fifth Barcelona boss to win the title in his first year in charge, following on from recent success stories Pep Guardiola and Tito Vilanova. 43 (and counting) – Lionel Messi has unsurprisingly been the star of the show again this season for the Catalan giants, netting an amazing 43 goals in La Liga, though Cristiano Ronaldo will still remind you he is behind him in the race for the Spanish Golden Boot! 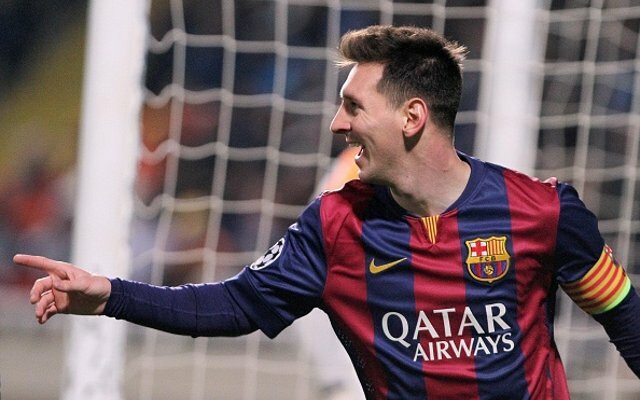 5 – If Messi is past his best, he has a funny way of showing it, with five hat-tricks in La Liga this season. Admittedly, he only has one game left to break his own record of 8 hat-tricks in a season.